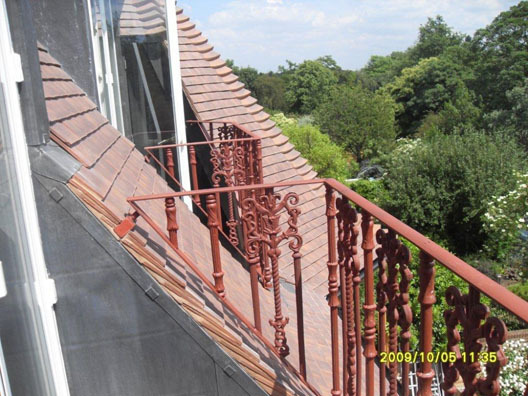 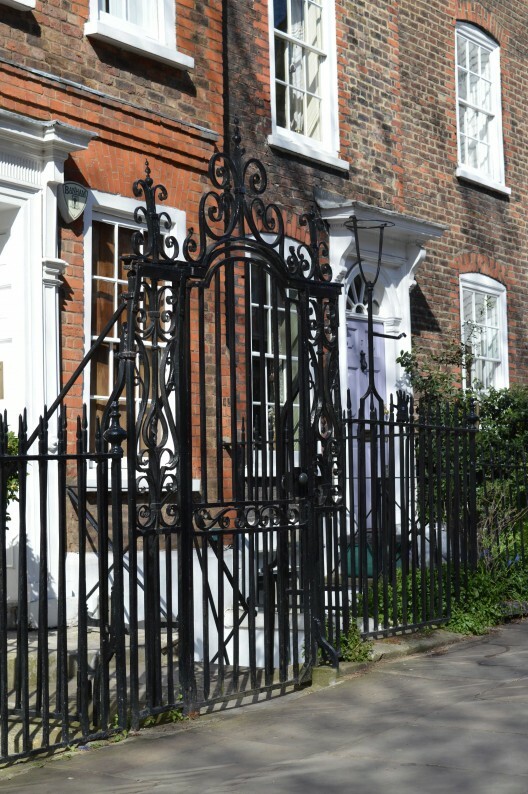 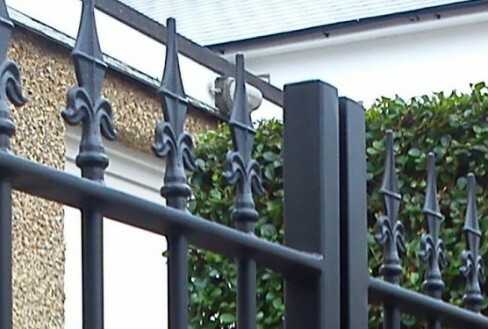 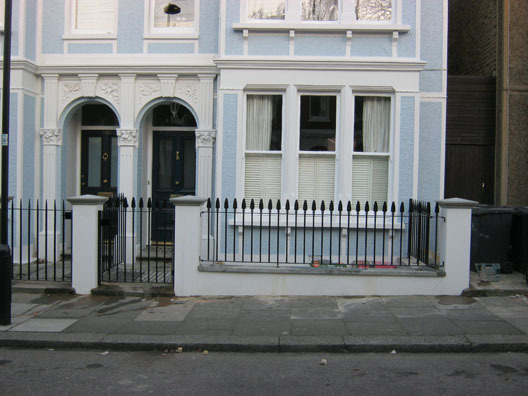 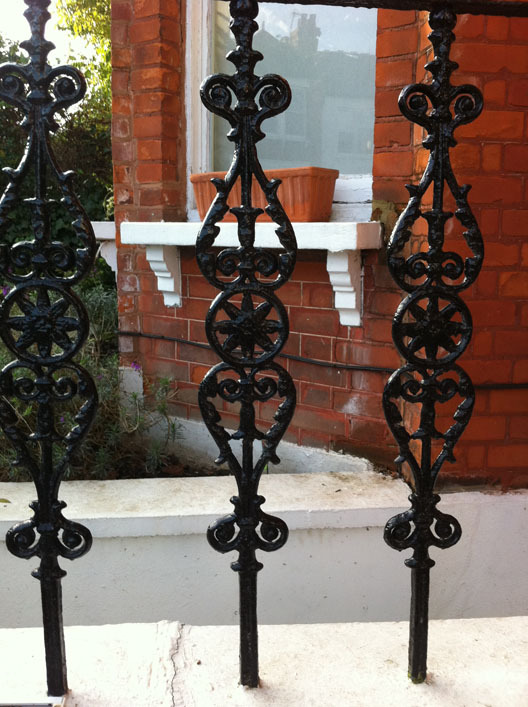 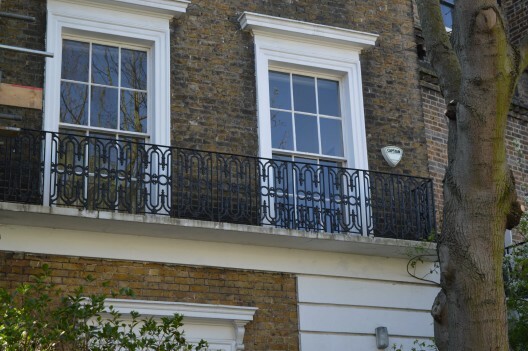 Our cast iron railings are bespoke and made in the UK to your specific order, there are hundreds of patterns and railing head alternatives for you to consider for those clients who want something more ornate than traditional railings, who appreciate the style of Victorian railings, or who are restricted by conservation regulations. 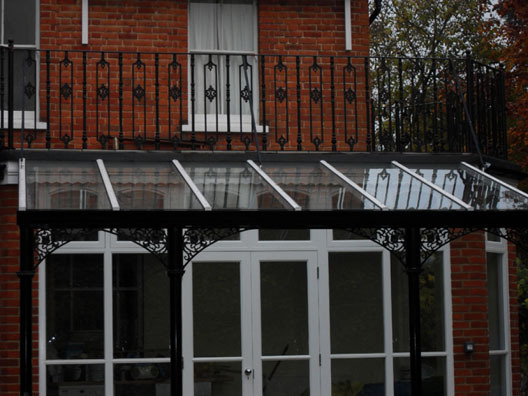 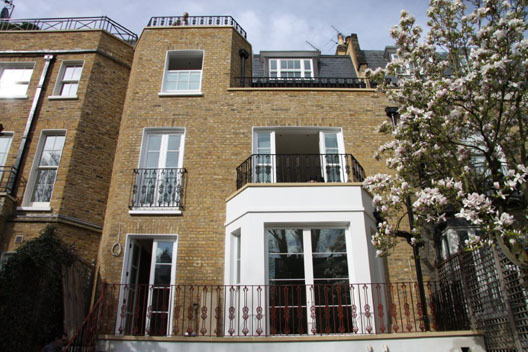 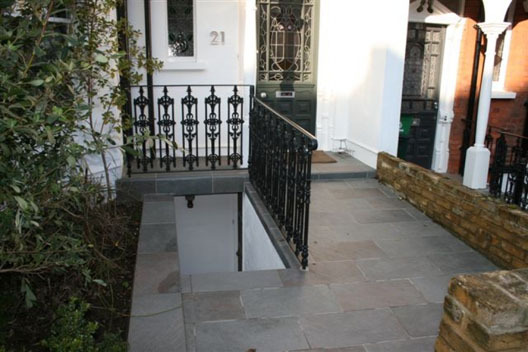 We will help you to decide which would be most suitable for your property and its surroundings. 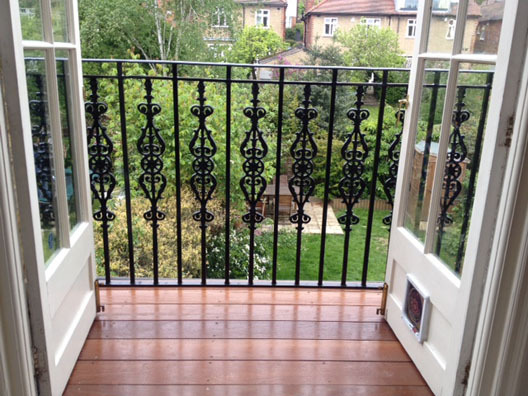 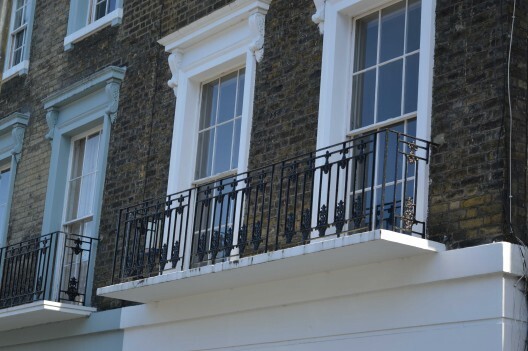 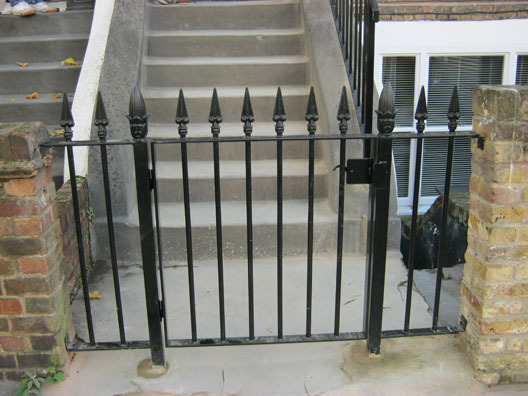 As with all our railing options, they can either be made to be individually drilled into plinths or walls, or subtly suspended over the finished level on a bottom bar. 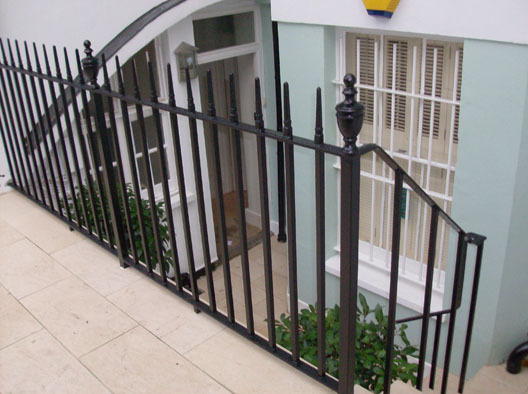 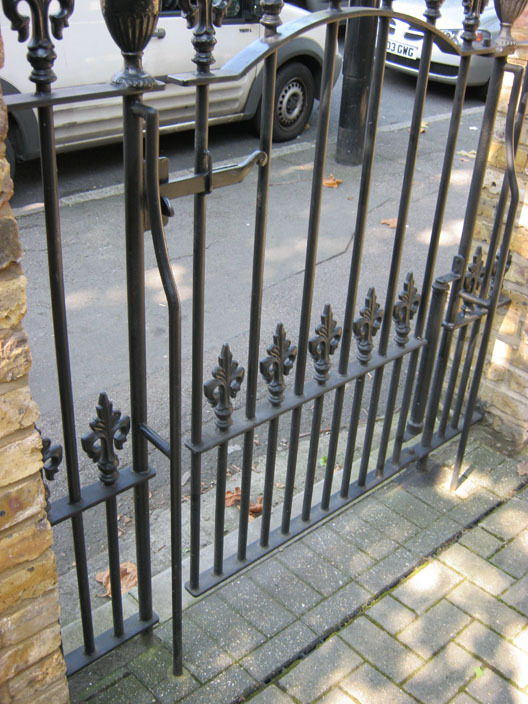 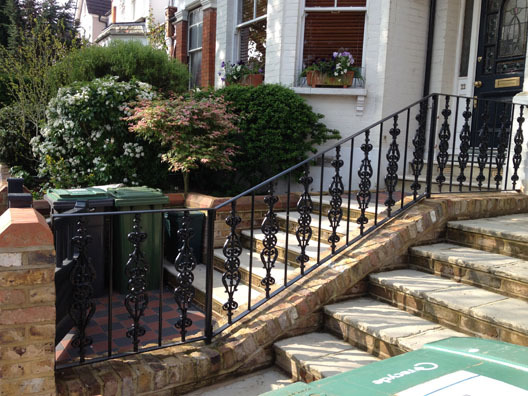 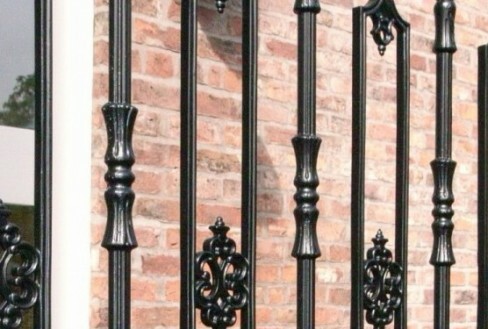 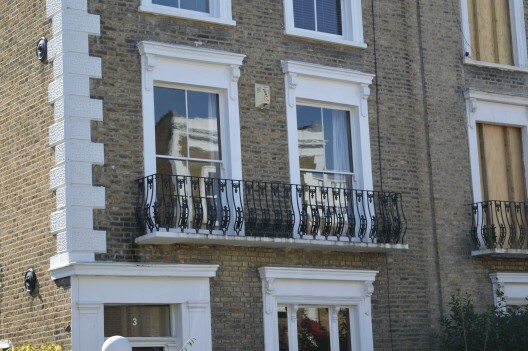 We also offer a wide range of railing component designs in our Cast Iron Store. 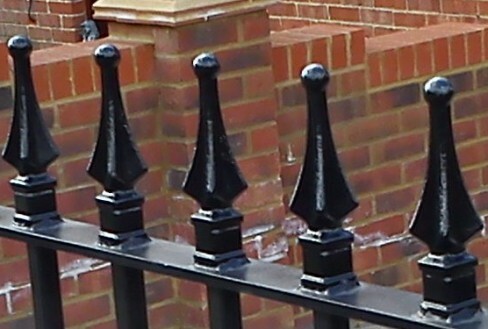 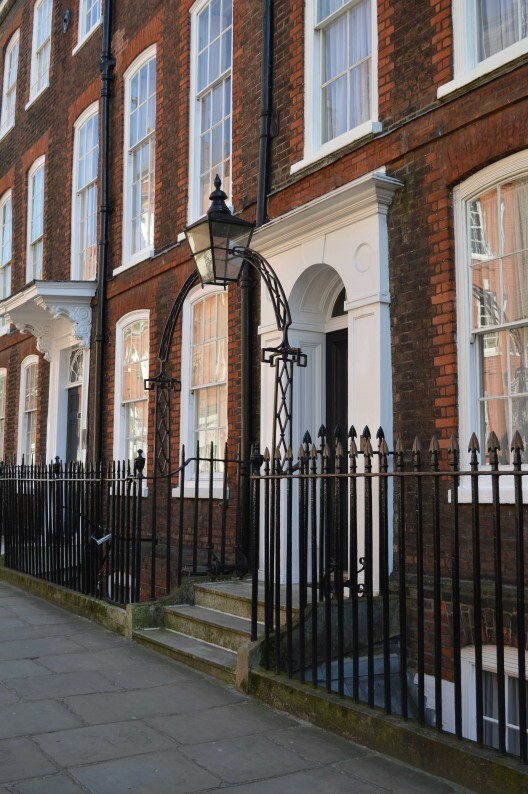 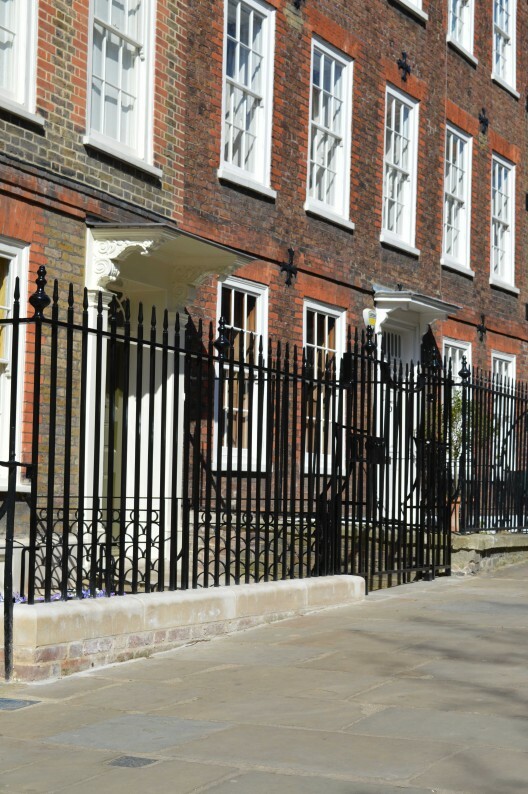 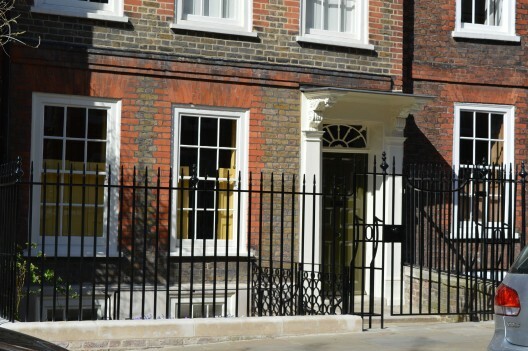 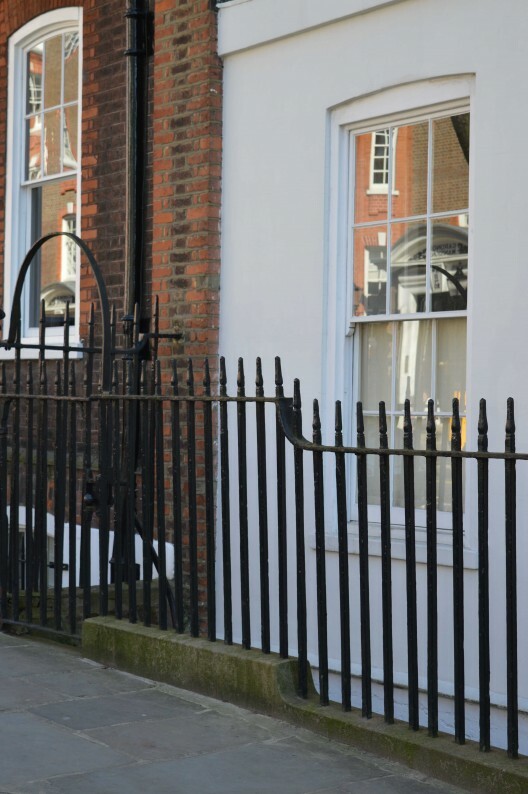 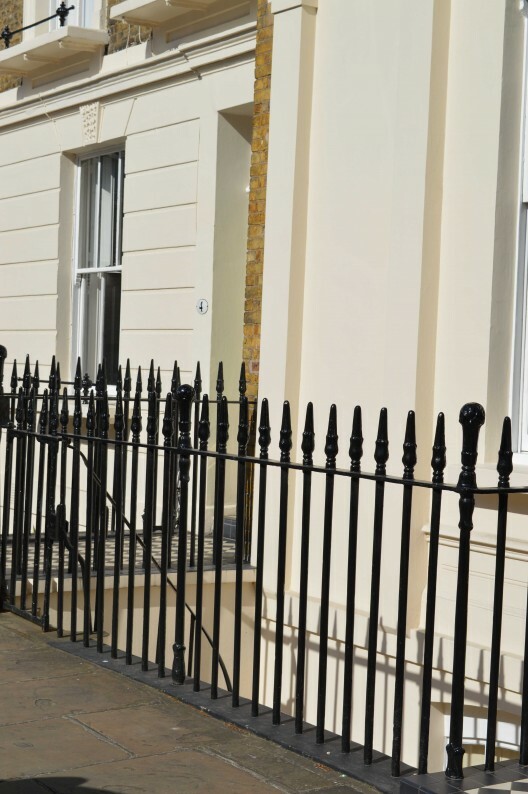 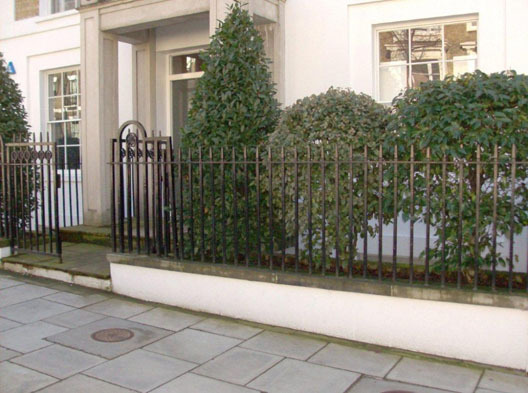 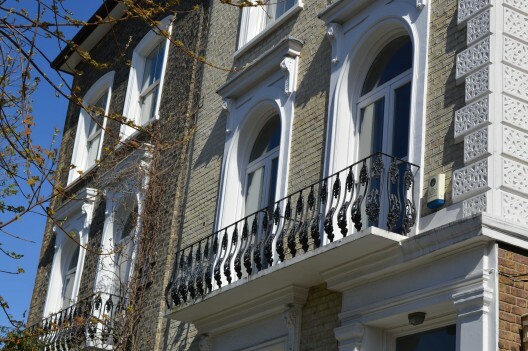 Made to order, there are a large number of patterns and railing head alternatives for you to consider for those that want something more ornate than traditional railings or are restricted by conservation regulations.